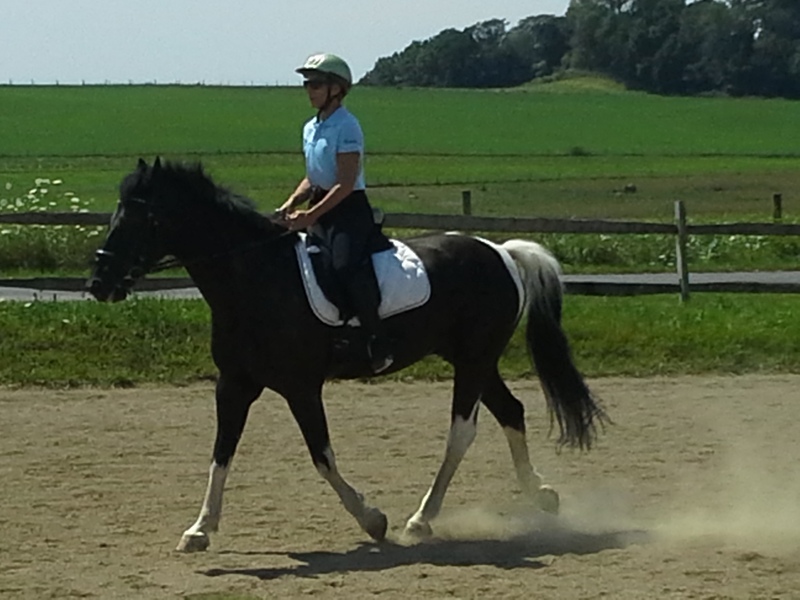 Hobby Horse Hill Therapeutic Equestrian Center is a year round operating facility. 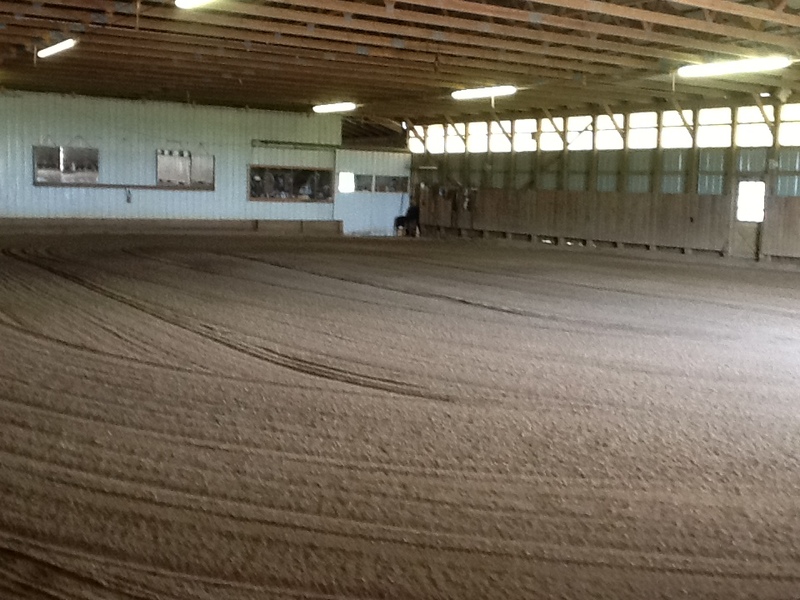 Our main barn houses the indoor riding arena, tack room, observation room, t ack up stalls, and stalls for ten horses. This allows us to ride even if the weather is inclement. We only suspend riding due to extremes in temperature, severe weather or snow storms. 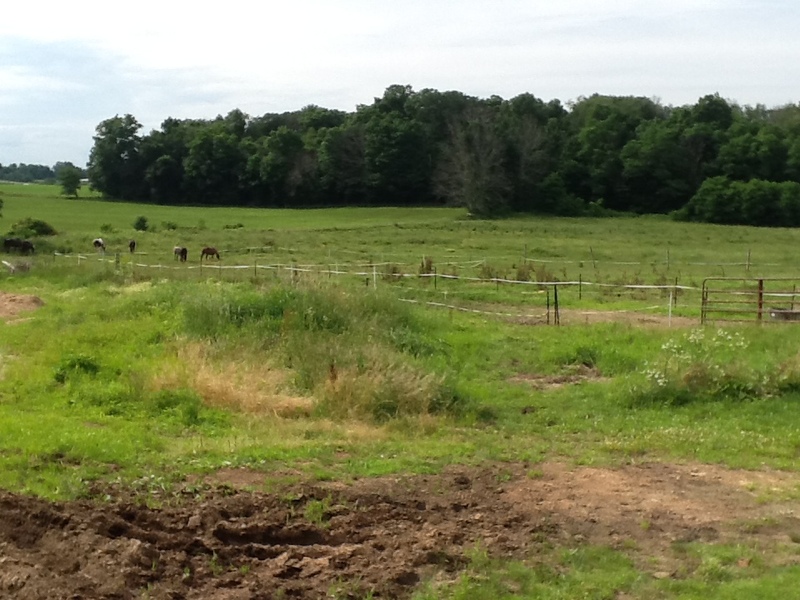 The later two mostly so that clients don’t take undo risks getting to the barn.Our outdoor facilities and open field for pasturing include a riding arena, two round pens for training, paddocks for horses and ponies. We have recently completed a riding trail surrounding the property to add more enjoyment and experiences for riders.